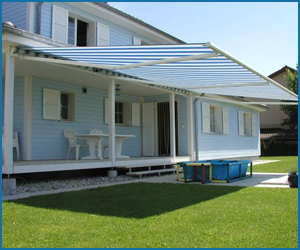 Aluminium awnings have long been popular in residential applications throughout the world. They are available in many colors and are usually painted with a baked-on enamel paint. 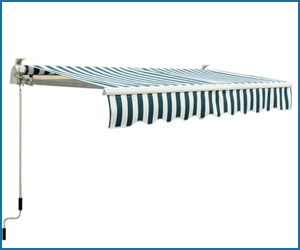 Among the many benefits of these awnings are cooler temperatures inside the home, shade for your patio, extending the life of you furniture and window treatments. . Aluminium Awnings are widely used on building’s window, door or sidewalk. To extend them further, these awnings can be added with columns to form a canopy that covers a substantially wide area. Copyright © 2007-18 - www.polyprojects.in - All rights reserved.